Rocking out at Live After Five! 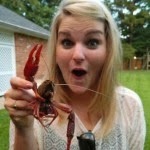 We&apos;ve been asking you to tag us in your photos around Baton Rouge on your weekend adventures! We have been tracking all of them and choosing them to showcase every once in a while. 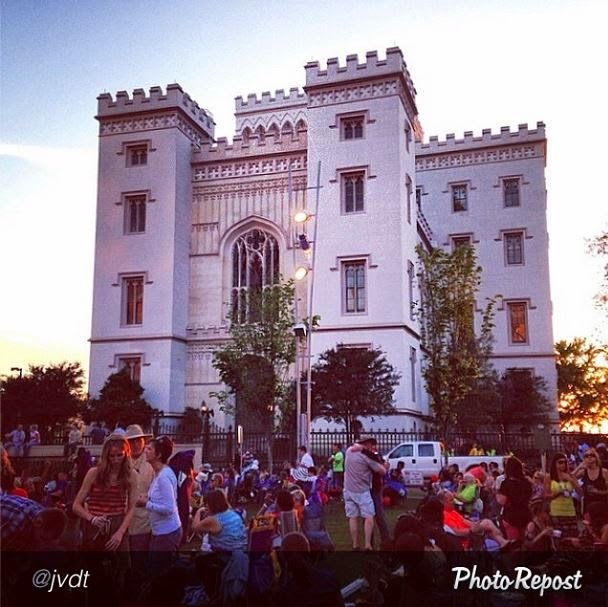 This beauty was taken at Live After Five in downtown Baton Rouge in front of the "Castle on the River" better known as Louisiana&apos;s Old State Capitol! Thank you @jvdt for the tag! Want to share a photo with us?